She had been leading the firm as EVP, a role she held since the shop launched in 2013. NEW YORK: Cohn & Wolfe Group agency Y&R PR has upped Olga Fleming to the newly created role of CEO. Based in New York, Fleming is reporting to Cohn & Wolfe Group CEO Donna Imperato and overseeing 30 staffers. Y&R PR’s executive team also includes EVP and deputy director Courtney Walker, EVP and creative strategist Jeff Cammisa, and EVP of client services Jon Hendl. The firm is folding Fleming’s previous role as EVP, which she had held since Y&R PR was founded in 2013, into her current position. Fleming described Y&R PR as "industry agnostic," though she said the firm is focused on healthcare and consumer work. Its services include traditional media relations, social and digital comms, advocacy relations, community relations, and b-to-b across channels. "We as an agency want to change the chemistry of the client-agency relationship and bring forward a model that fuses creative and strategy under one roof in an authentic way," said Fleming. "A lot of agencies try to do that, but because we were built from the ground up, we are able to create a seamless integration of a variety of disciplines to ensure we are delivering on the integrated comms model." Before joining Y&R, Fleming was EVP and MD of Cohn & Wolfe’s U.S. healthcare practice, where she led client relationships and launched campaigns for pharmaceutical companies including Bayer and Merck. 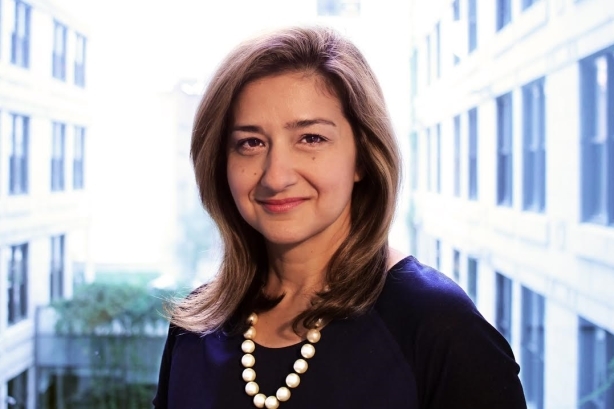 She has also served as an SVP at TogoRun and a VP at Weber Shandwick, according to her LinkedIn profile. The WPP agency is also formally rolling out Cohn & Wolfe Group, a network of firms comprised of Cohn & Wolfe, GCI Health, AxiCom, and Y&R PR that report to group CEO Donna Imperato. The group informally began in 2008 when Cohn & Wolfe formed GCI Health out of its merger with GCI. Cohn & Wolfe reported a 12% jump in organic growth in 2016 in its third successive year of global double-digit growth. The firm is 50% larger than it was three years ago, having expanded by 11.7% in 2015 and 12% in 2014. Imperato said via email that the four firms are not conflict shops; they were each crafted to have a unique offering. "All the brands in the group report into me, and I am so fortunate to have an incredible team of colleagues leading their charge," she said.